 NASHVILLE, Tennessee — One of the more storied organizations in conservation and hunting is partnering with the outdoors industry’s fasting growing tech startup. 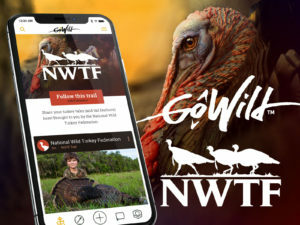 As the National Wild Turkey Federation expands upon its efforts to recruit, retain and reactivate hunters, it’s adding high tech firepower to its communication plan — a partnership with GoWild. For the first initiative in the partnership, GoWild is hosting a sweepstakes for the NWTF. Any NWTF member — new or old — can sign up for a chance to win the NWTF Turkey Hunting Sweepstakes. Details on how to enter will be announced on February 10th, 2019 via the GoWild app (available on iTunes or Google Play). Also, a second sweepstakes will launch soon in partnership with nonprofit Raise ‘Em Outdoors and outdoors land rental tech company Outdoors Access. Anyone who isn’t a member can join at nwtf.org. Together, GoWild and the NWTF aim to activate even more people to participate in mentorship, conservation efforts and share lessons beyond hunting. Within GoWild, mentors and mentees can live track hikes, scouts, hunts, archery practice and more. GoWild is donating the sponsorship of its Turkey Trail (essentially a forum of content all about turkey hunting) to the NWTF. Team GoWild will be at the NWTF Convention and Sport Show in Nashville on Feb. 14 and 15. On Thursday, attendees can find team GoWild at the Hunting Heritage Programs booth, where they can learn about the app and partnership, as well as get info about how to enter in the sweepstakes. GoWild is the most active, fastest growing social media and activity tracking platform for outdoors enthusiasts. The GoWild app is free. GoWild is headquartered in Louisville, Kentucky. Download the app for Android, iPhone or Garmin at timetogowild.com.